This is a section about artist’s who draw Anthony Kiedis, Red Hot Chili Peppers (amongst others) both professionally and for fun. Please contact us if you have any Anthony Kiedis based art that you would like to showcase. Here’s one picture I made. It’s my most recent one. I WICH YOU PERFORM ALL YOUR WISHES!! THANK YOU FOR EXIST IN MY LIFE!! 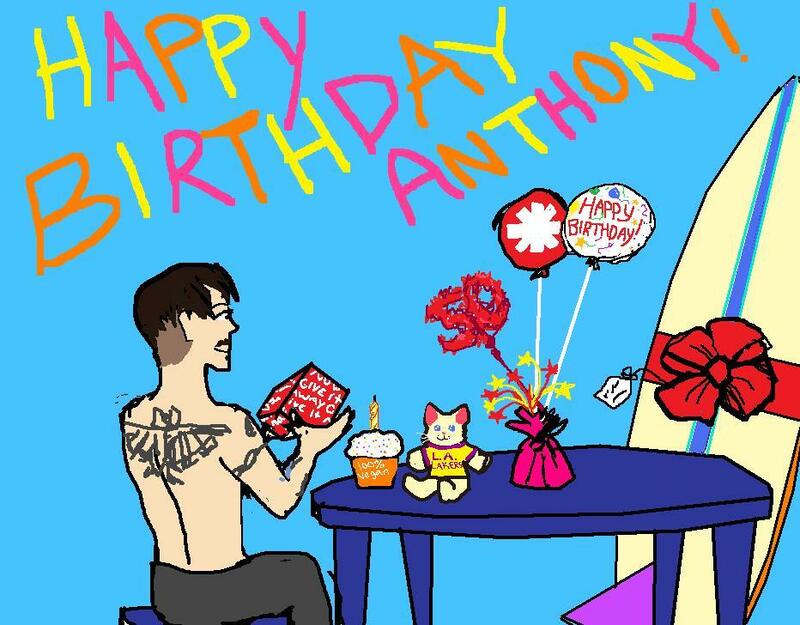 I have a drawing of Anthony Kiedis that I would like to share. Is there any way I can send it to you?